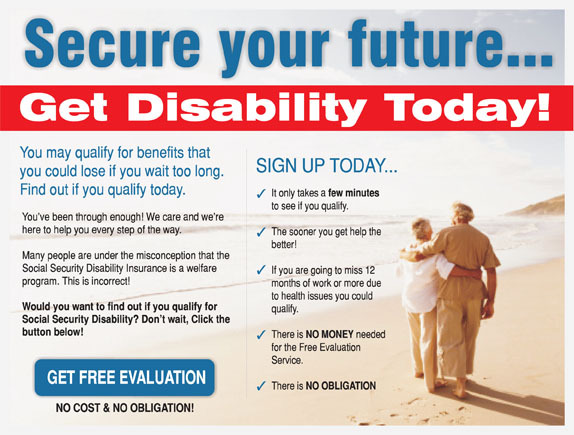 Social Security Disability, also known as SSD or SSDI, is a payroll tax-funded, federal insurance program of the U.S. government that is managed by the Social Security Administration. The program provides income to people who are physically disabled with a medical condition that is expected to last at least one year or result in death. Many people are under the misconception that it is a welfare program, but this is not true. The program pays benefits to you and certain members of your family if you have worked long enough and have paid Social Security taxes. 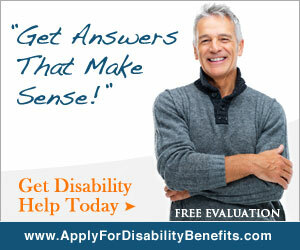 To apply, contact your local Social Security office to set up an appointment or complete an online application. The disability claims interview lasts about one hour. If approved, applicants will receive an approval letter, the amount of their monthly benefit, and the start date. The monthly disability benefit is based on the applicant's average lifetime earnings. The first Social Security disability benefits will be paid for the sixth full month after the date the disability began. If the applicant wants to start working while receiving Social Security disability benefits, they must inform the agency so that they can be tested for their ability to work and still receive monthly benefits. They also can get help with education, rehabilitation and training needed in order to work.